Clear furniture is in vogue with high end decorators and designers because of its versatility — it’s neutral naked characteristic can easily blend in with any decor, literally. Clear furniture is either made from glass or acrylic and can make a room seem larger. 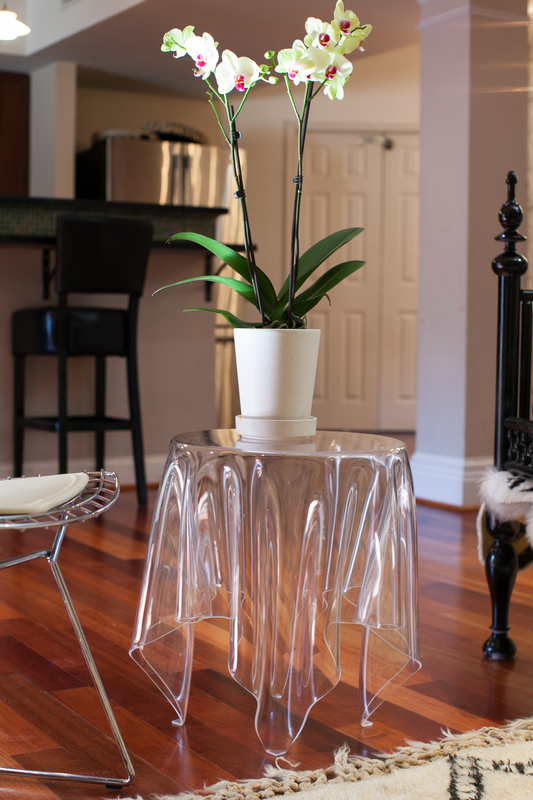 Transparent accents can be found in coffee tables, consoles and end tables as well as chairs. Yes, brass is back and seemingly will stay for awhile. 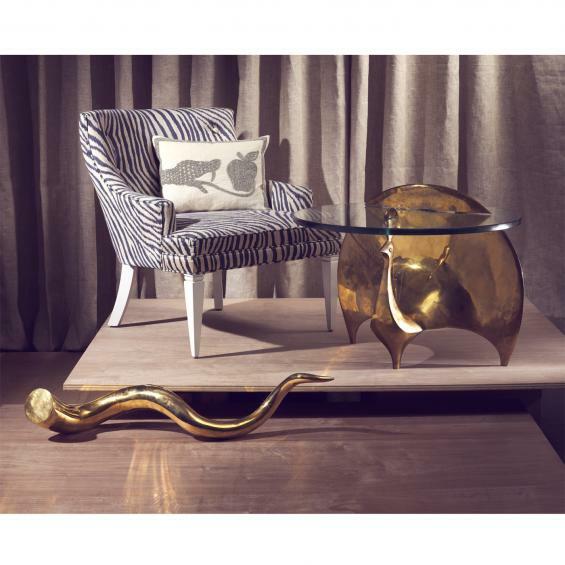 Brass decor accessories such as vases and book ends are gleaming up dark, drab rooms. 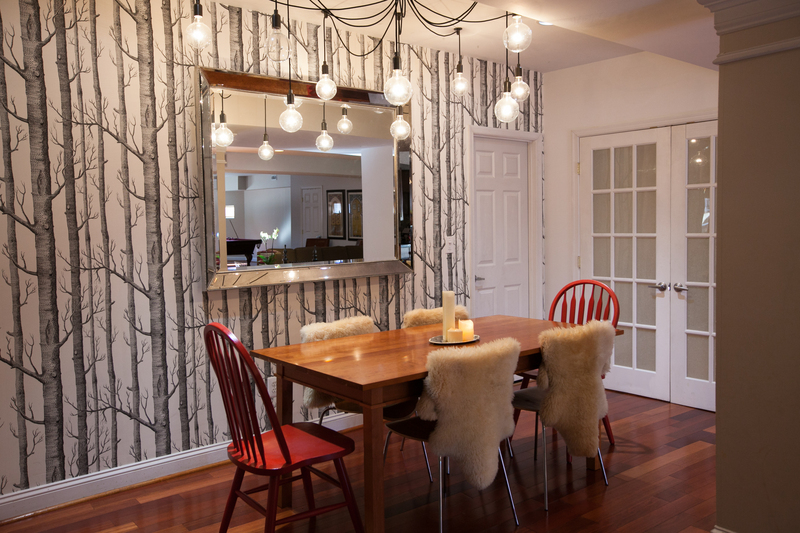 For instance, Jonathan Adler’s decor can astonishingly vivify any space. Brass accents that are popular are bathroom fixtures, picture frames, lamps and kitchen hardware. Besides being timeless and budget-friendly, brass looks elegant and chic. The shimmery seashells plastered on the bathroom walls have disappeared quickly along with the 80s’. The wallpaper of now comes in various styles, colors and textures. Textured wallpaper can be as rugged as grasscloth, smooth as silk or embellished with swarovski crystals. Wallpaper can even be completely customized. Draw your favorite doodle and admire it on your wall as a repeated pattern. Weather your style is traditional, modern or eclectic, wallpapering can reflect your personality and make a statement without saying a word.